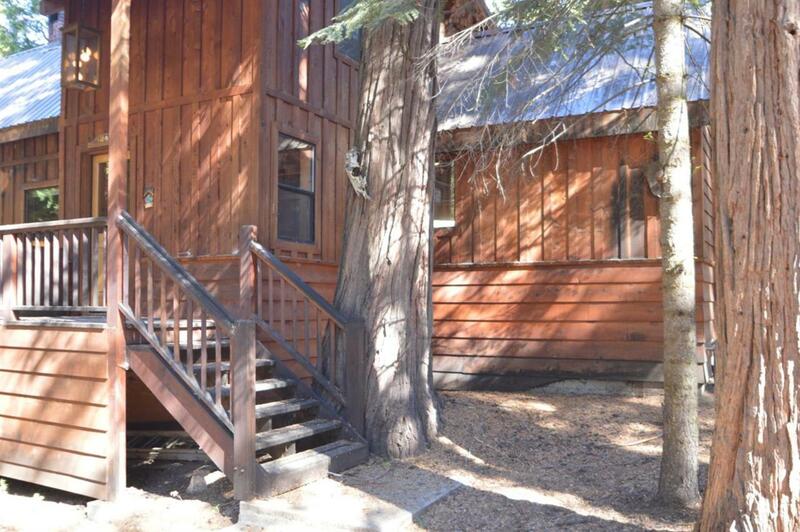 This is a great cabin in an excellent location of the East Village. 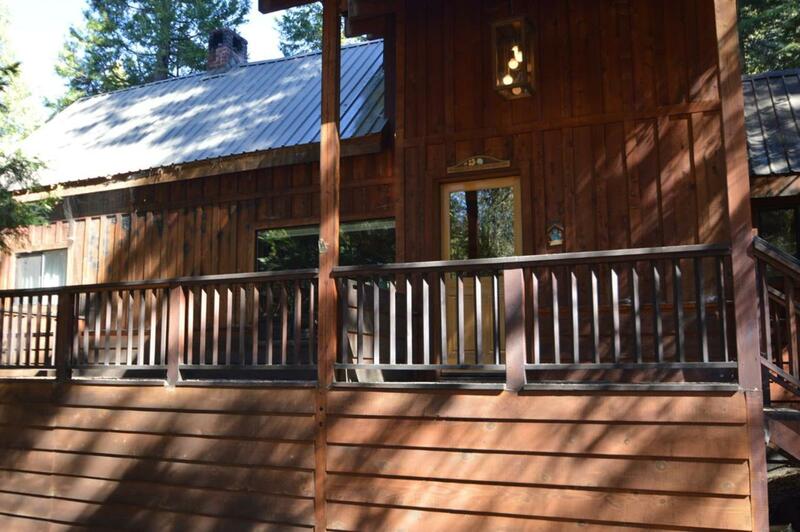 It has all the cabin charm of T&G pine interior with the forest off the back deck. 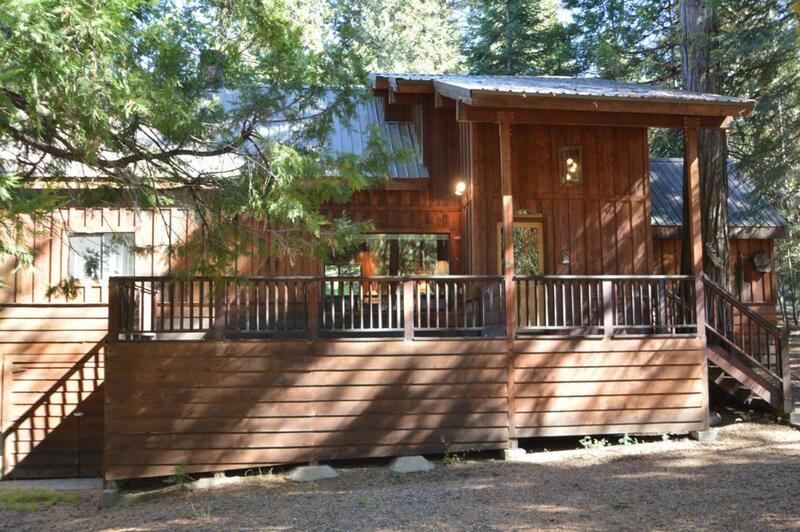 Walk to the lake or to the center of town or just sit back and enjoy a cozy fire and some family time. It has 4 bedrooms for extra guests. 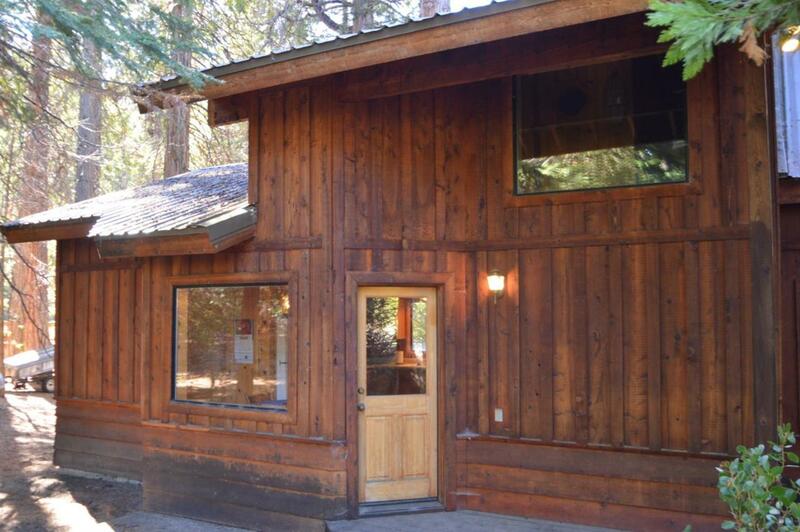 Lots of extras including many storage closets, separate laundry, mud room to the right for dropping off your skis and such, and more. Listing provided courtesy of Mark Crum of Re/Max Gold - Clovis.